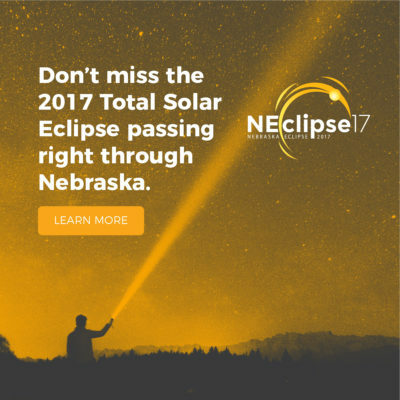 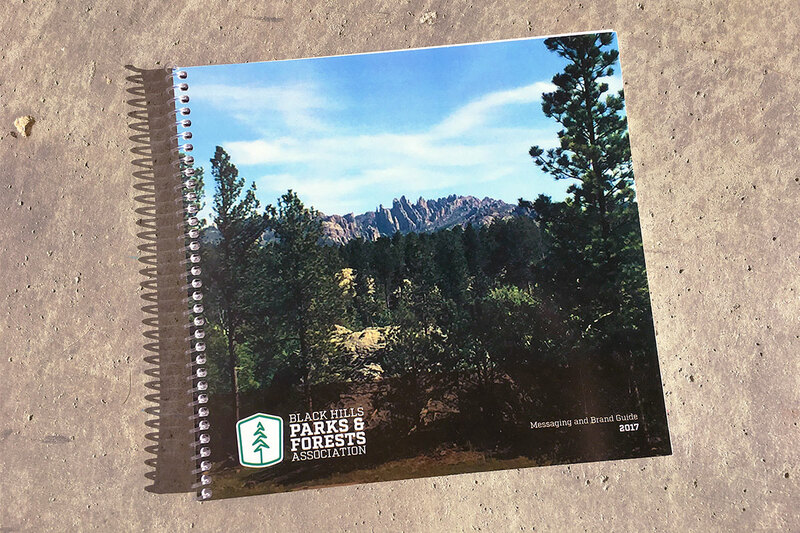 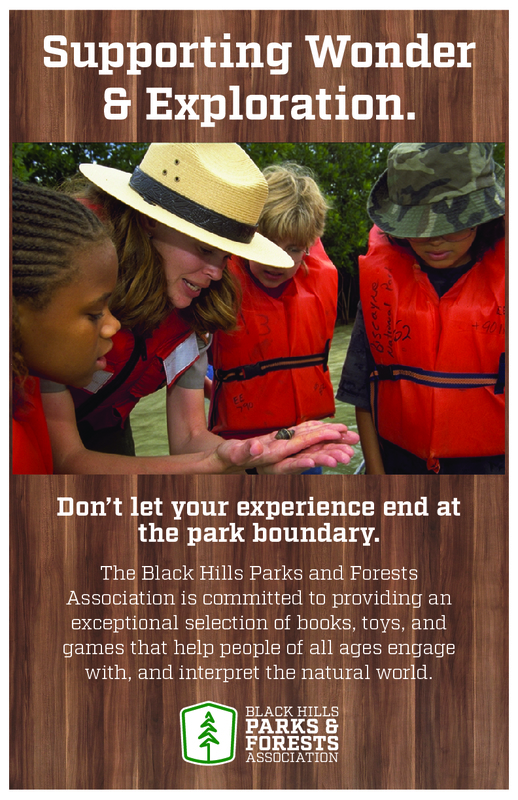 Create new branding and messaging for the Black Hills Parks & Forests Association (BHPFA), a non-profit that has been supporting a group of National Parks and Forests through the sale of books and other educational items since 1946. 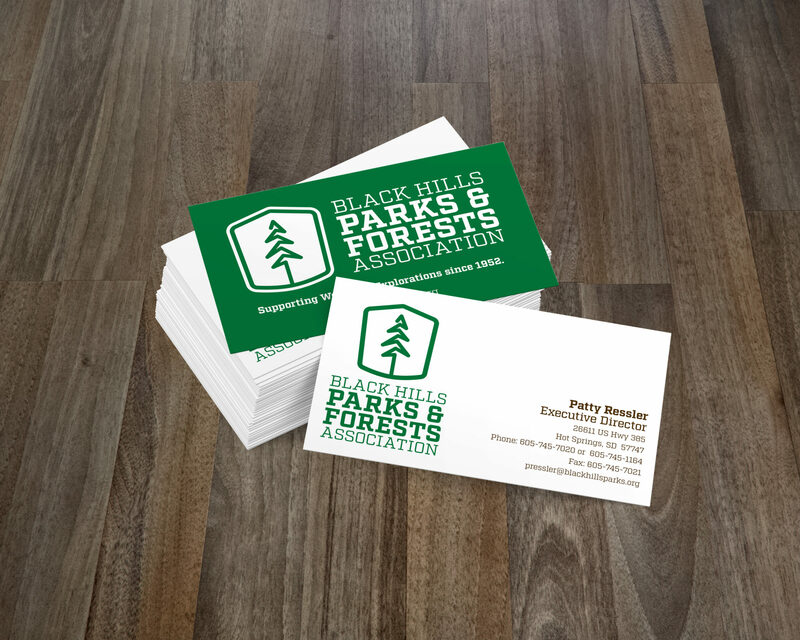 They needed a new visual identity that would fit with their partners as well as messaging to clearly communicate to the public and regional stakeholders the value that their association provides. 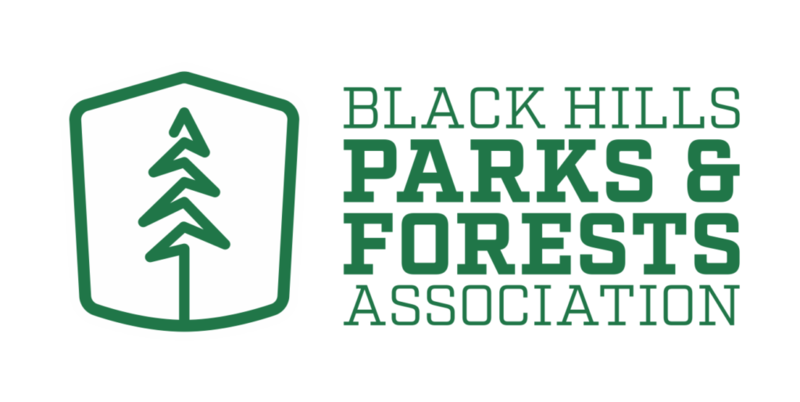 We began with a research trip and on-site visit to half a dozen of the BHPFA’s locations, interviewing key personnel, park employees, and local people. 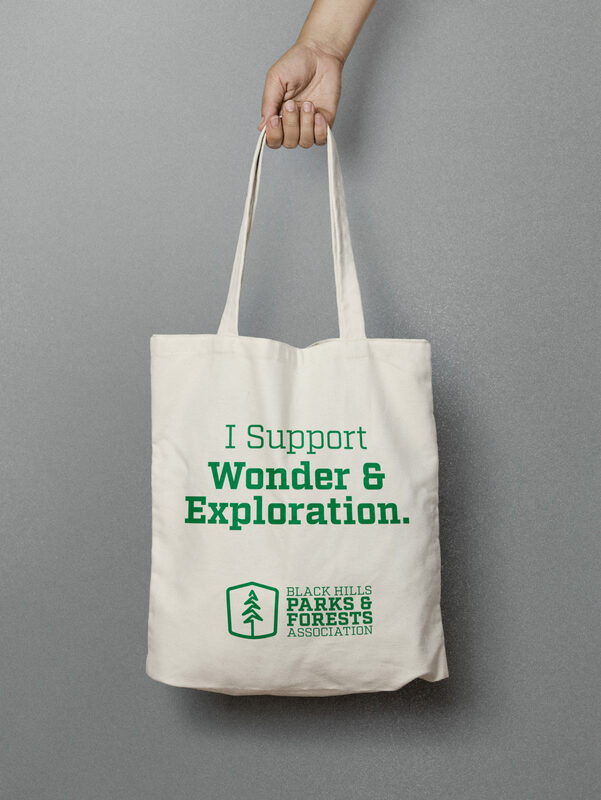 Research then continued into the history of the organization, and into the parks that they serve. 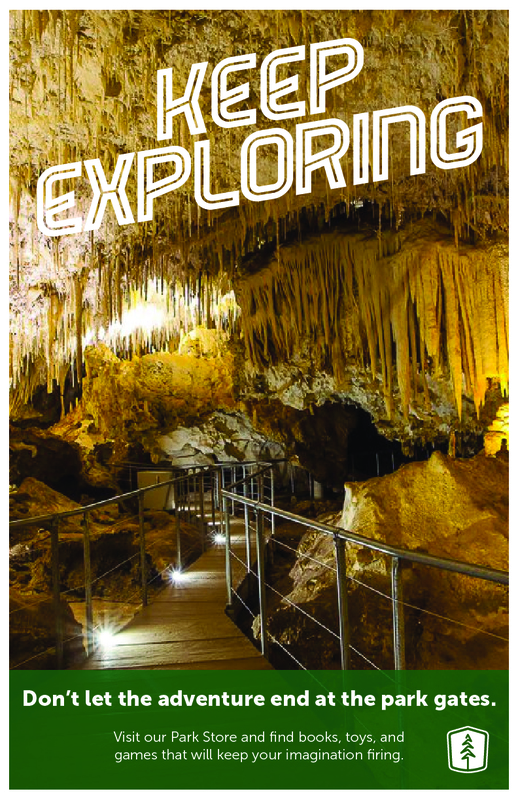 We dug through visual archives and photographs to get inspiration.  After we compiled all of our research, we analyzed it for common threads, looked for opportunities to explore, and ultimately developed the bones for the messaging and visual identity. 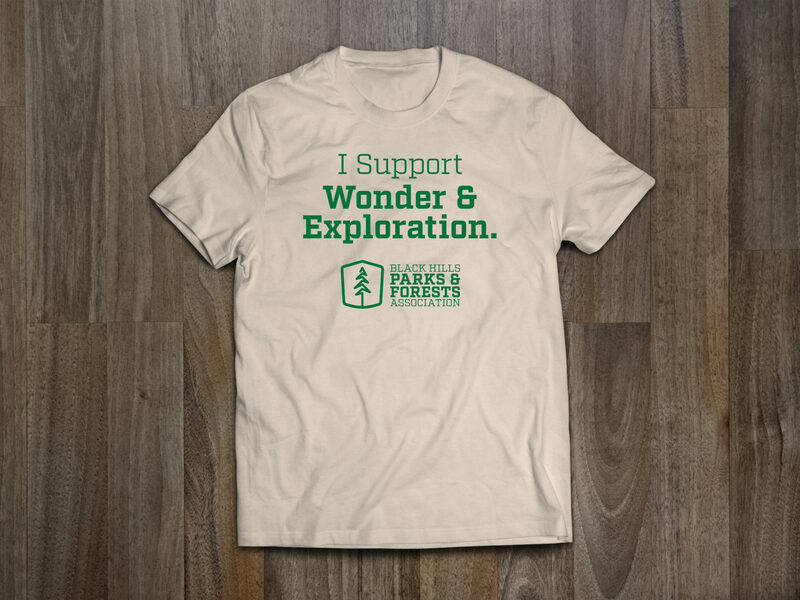 We distilled the BHPFA’s purpose to a simple phrase “Supporting Wonder and Exploration” and built messaging around this central concept. 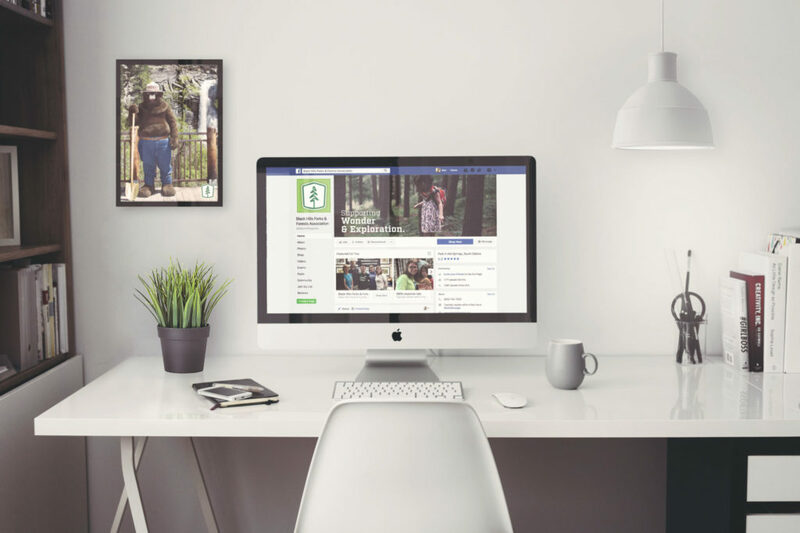 Messaging was created for internal use, customer facing messaging, and partner facing messaging. 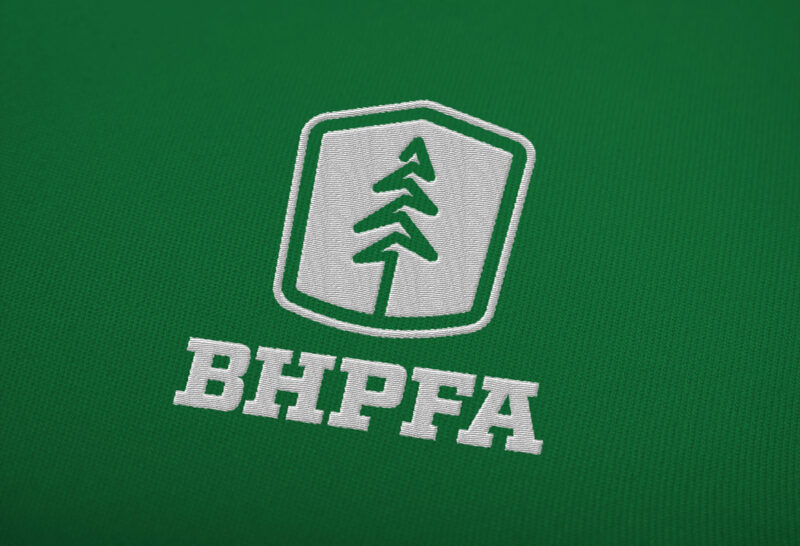 The icon is a loose interpretation of a Ponderosa Pine, and is inspired by National Parks and Forests iconography. 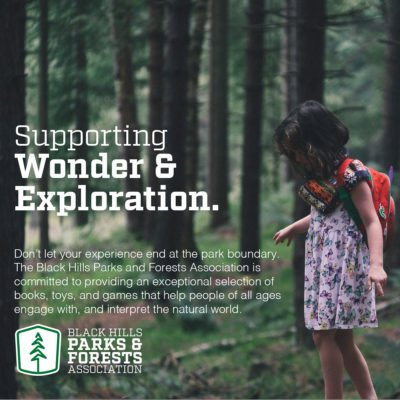 The word-mark places emphasis on Parks & Forests. 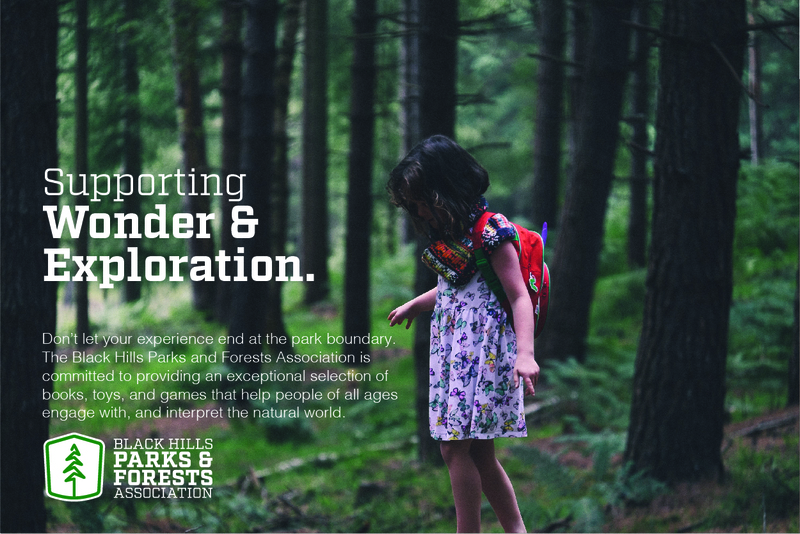 Together, the icon and word-mark create a visual identity that is both rugged and outdoorsy, while standing out as unique among similar brands. 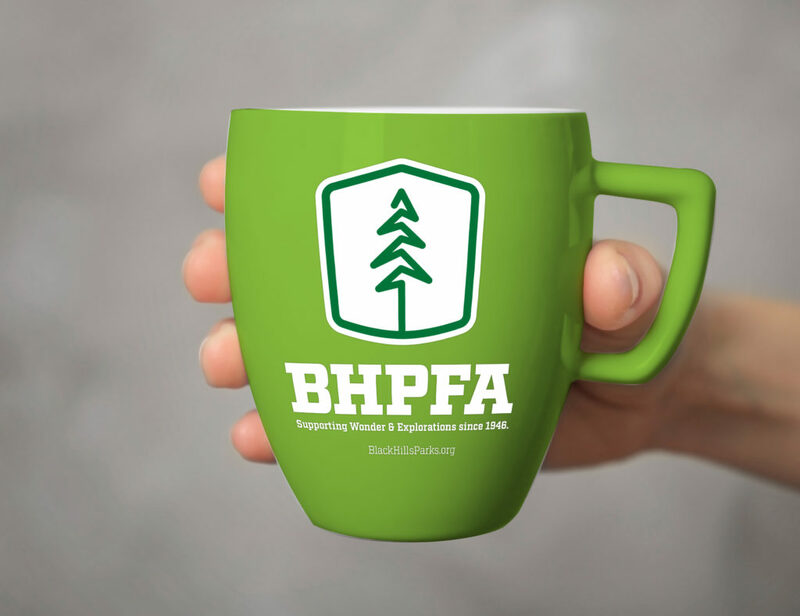 The logo and messaging developed gained broad support from all associated stakeholders and reinforced the BHPFA’s core values in a way that will resonate with the public and their partners. 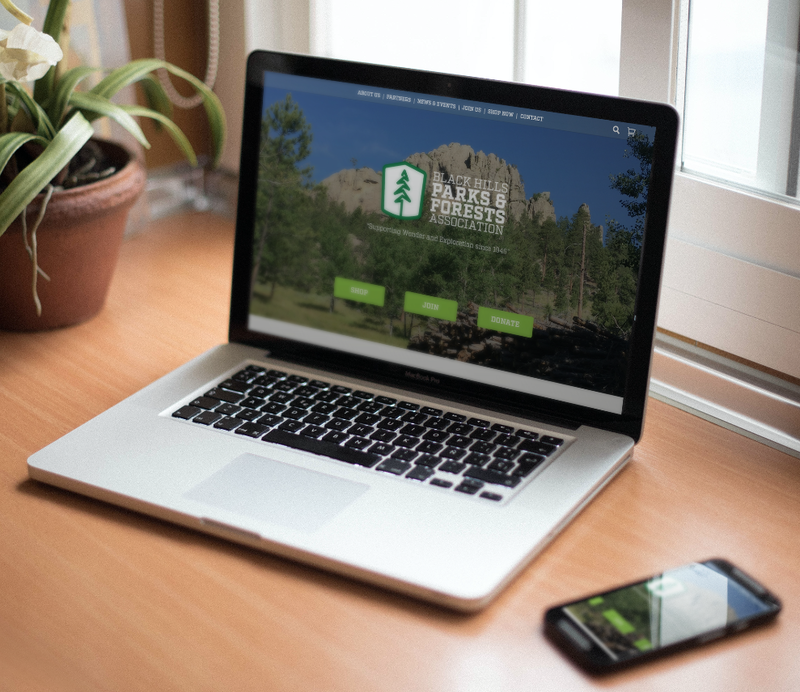 Phase Two of the project focused on applying the new messaging and branding to a brand-new website. 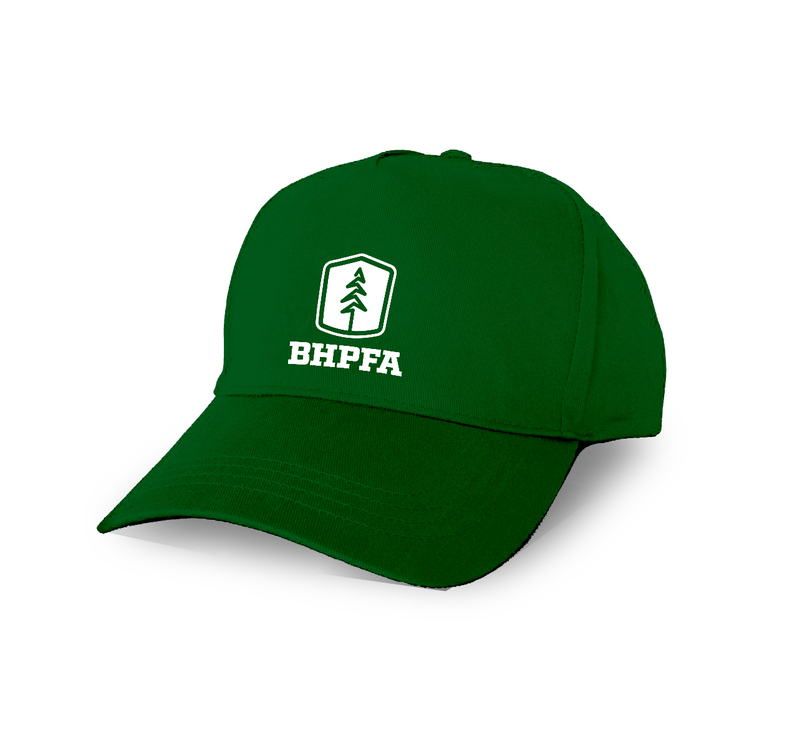 BHPFA’s previous website was outdated and did not reveal much about the organization, as well as being difficult to use on mobile devices. 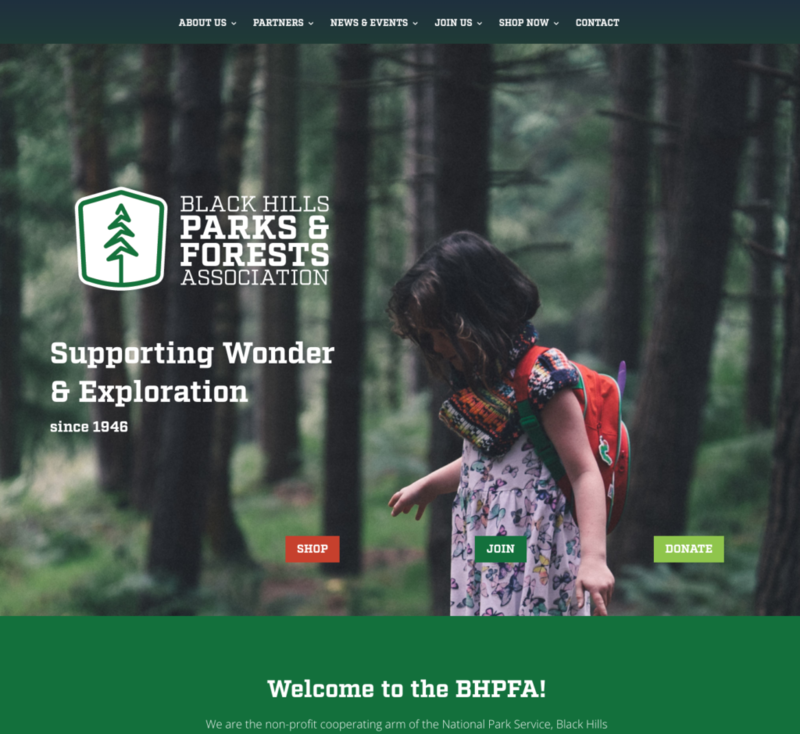 We designed the new BHPFA site to be a place where they could tell their story, help the public understand their value to their partners, and create a content-driven experience, rather than just being an online store. 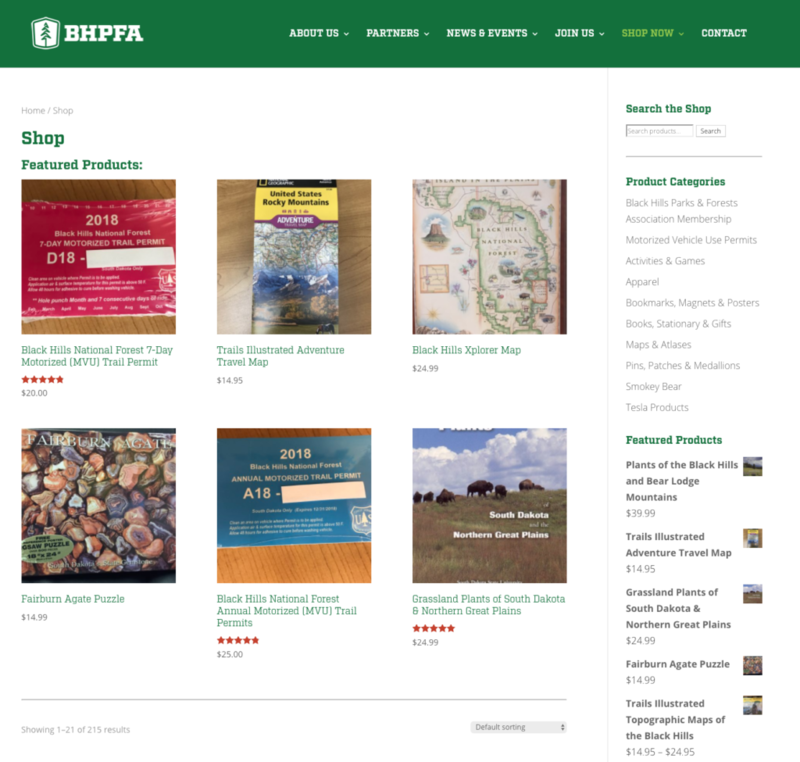 A large portion of the BHPFA’s total income each year is through their e-commerce sales, so we also focused efforts into streamlining their product categories, thereby making the Shop easier to navigate. 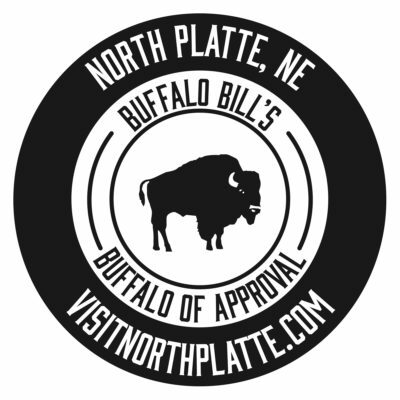 Customer experience and satisfaction has improved, especially for mobile users.